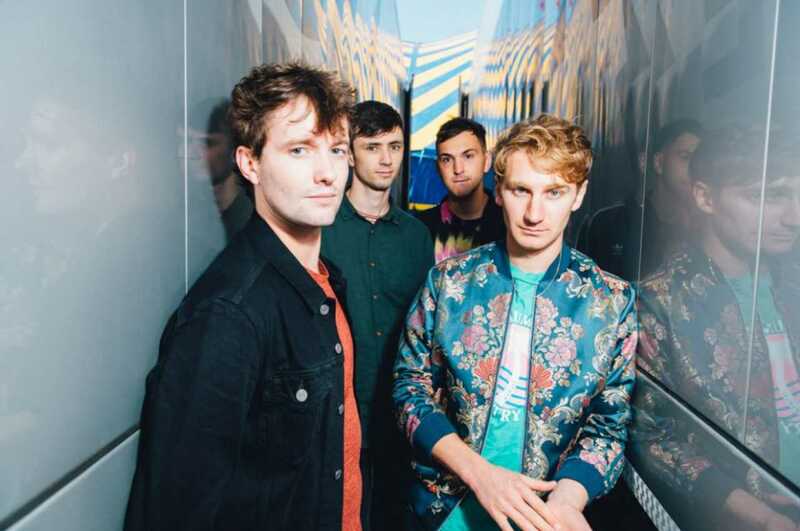 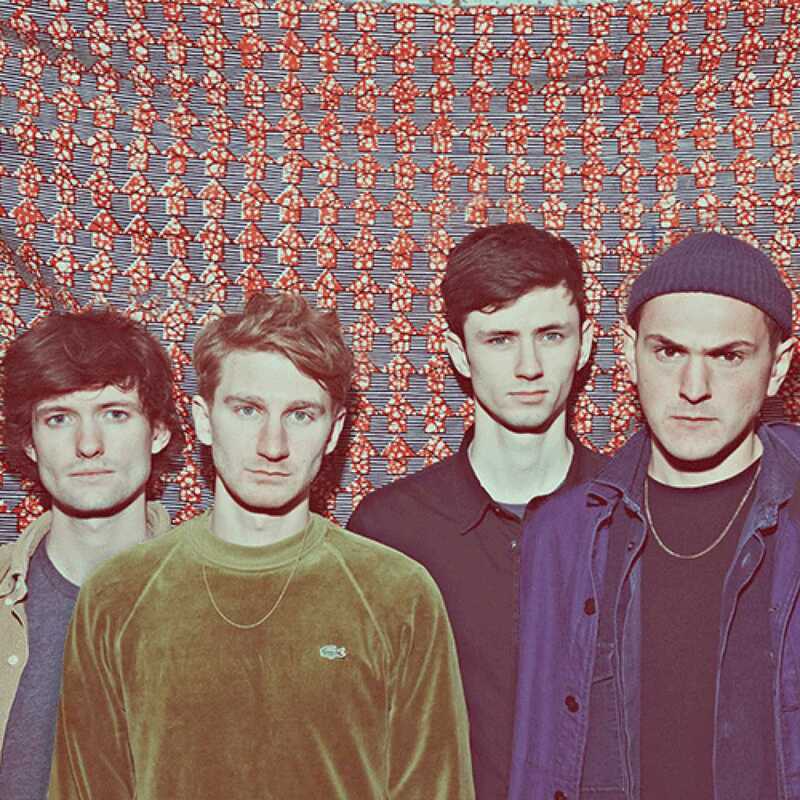 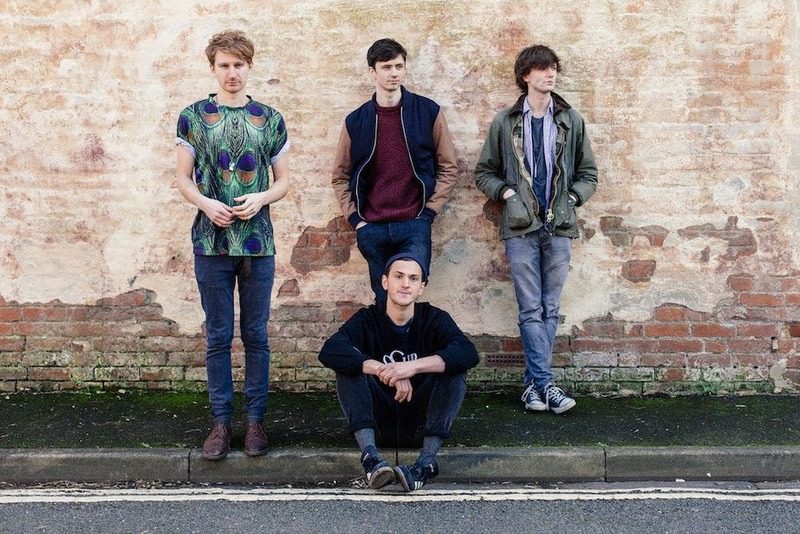 Glass Animals is an English indie rock band from Oxford, consisting of members Dave Bayley (lead vocals, guitar), Drew MacFarlane (guitar, keys, backing vocals), Edmund Irwin-Singer (bass, keys, backing vocals), and Joe Seaward (drums). 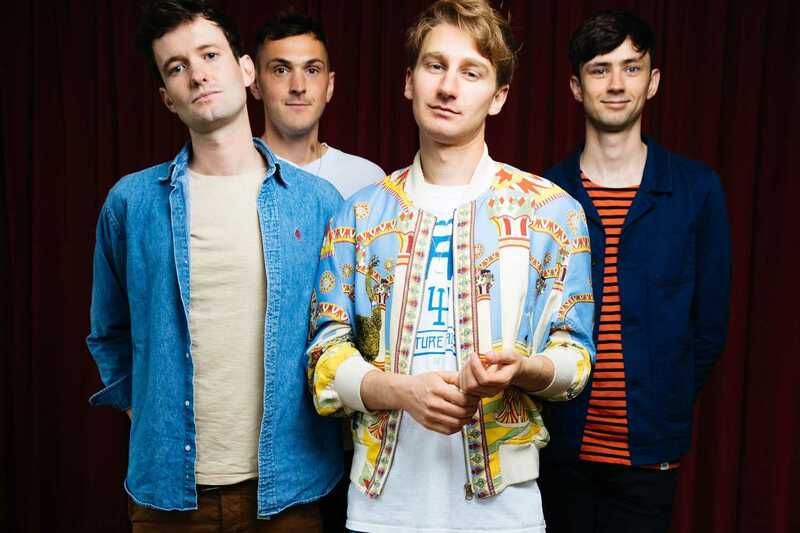 The group released their debut album Zaba in June 2014 as the first release on producer Paul Epworth’s label Wolf Tone, and their second album How to Be a Human Being on August 26, 2016, to critical acclaim. 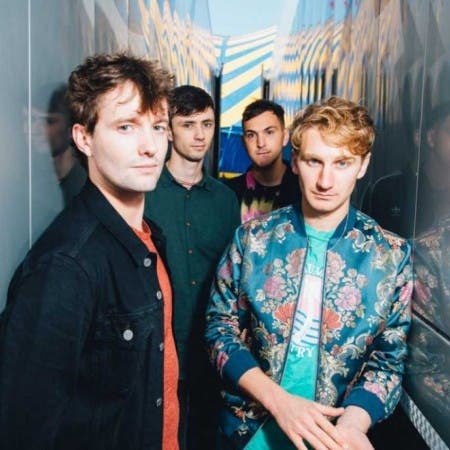 The band has toured internationally and has been featured on line ups at festivals such as Austin City Limits, Summer Well, Glastonbury, Coachella, Bonnaroo, Lollapalooza, Reading/Leeds, Falls Festival, Firefly Music Festival, St Jerome’s Laneway Festival, Southbound, and Bestival.